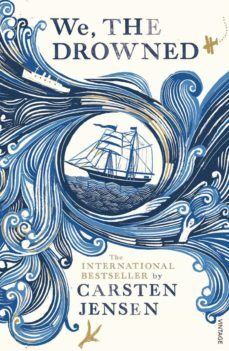 In 1848 a motley crew of Danish sailors sets sail from the small island town of Marstal to fight the Germans. Not all of them return - and those who do will never be the same. Among them is the daredevil Laurids Madsen, who promptly escapes again into the anonymity of the high seas. Spanning four generations, two world wars and a hundred years, We, The Drowned is an epic tale of adventure, ruthlessness and passion.